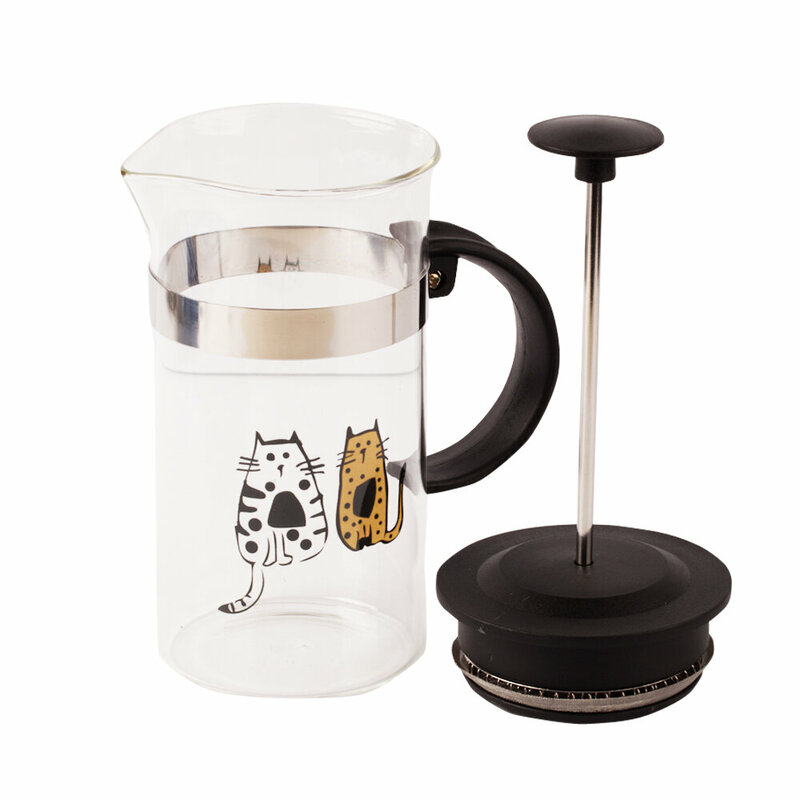 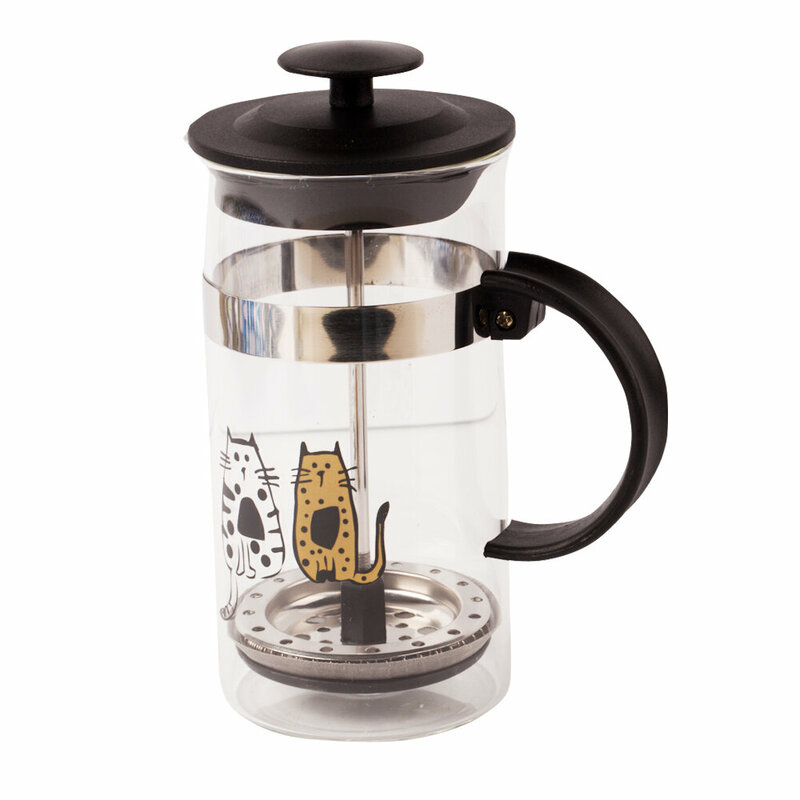 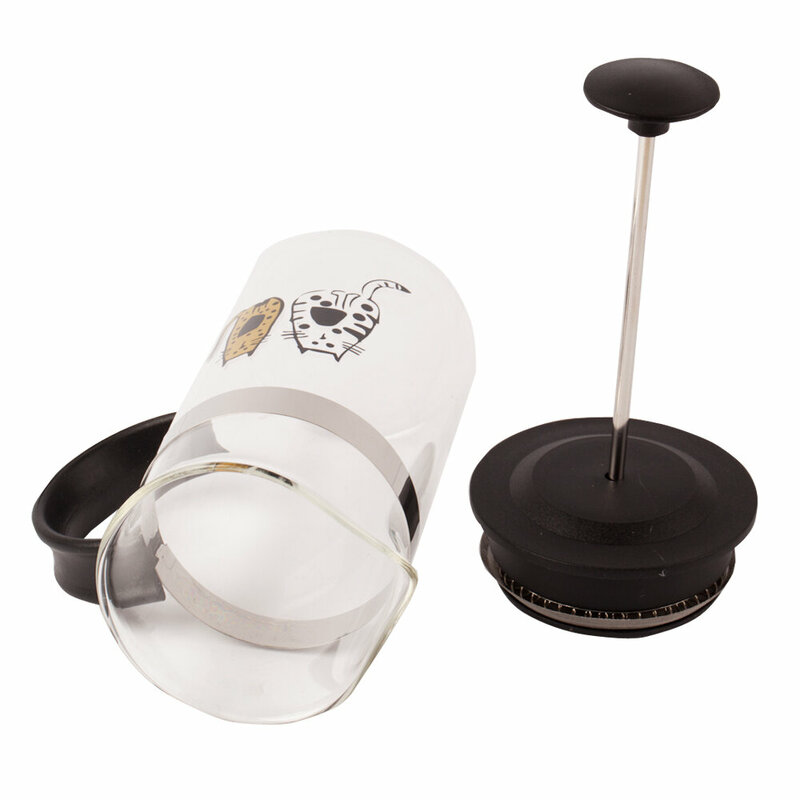 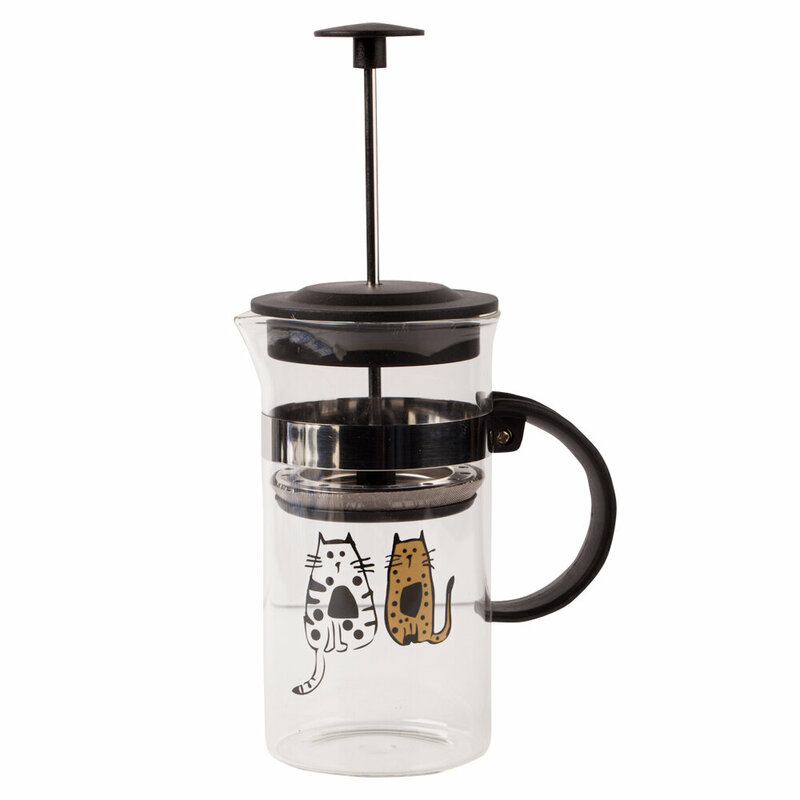 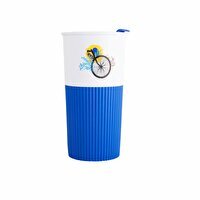 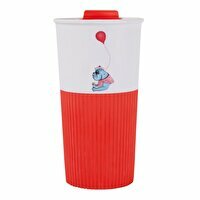 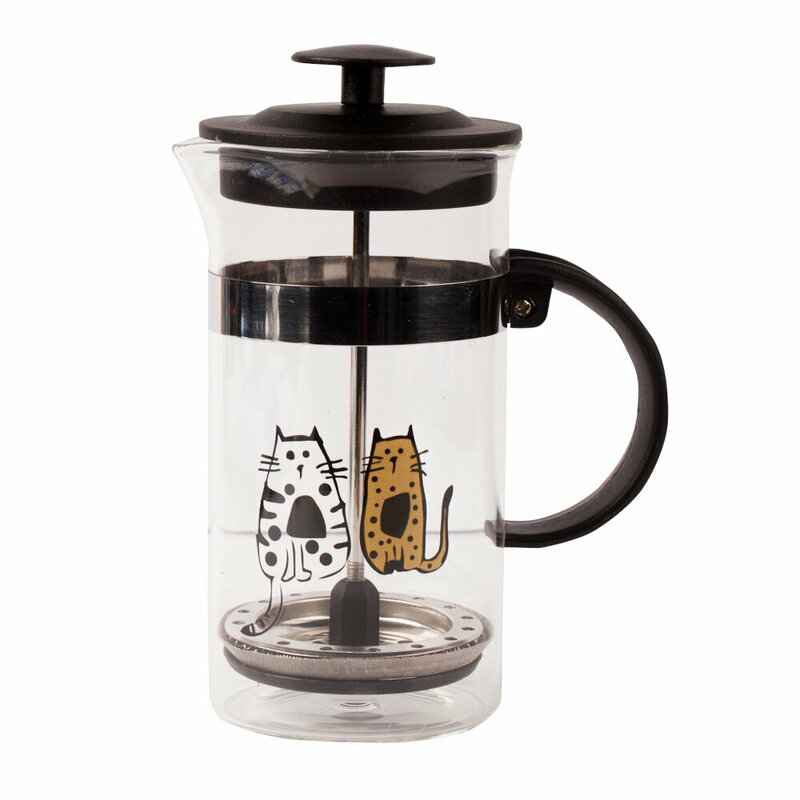 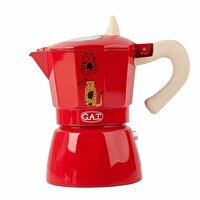 Biggdesign Cats in İstanbul French Press 350 Ml is specially designed for Biggdesign by Zeynep Pak. 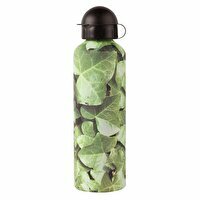 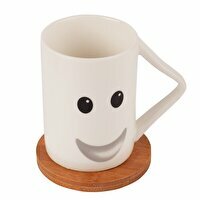 She designed cute and funny pattern for the product. Our product made from heat resistant borosilicate glass with stainless steel frame and heat resistant. 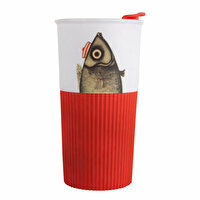 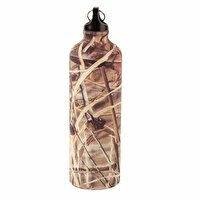 It designed with modern and different stylish.